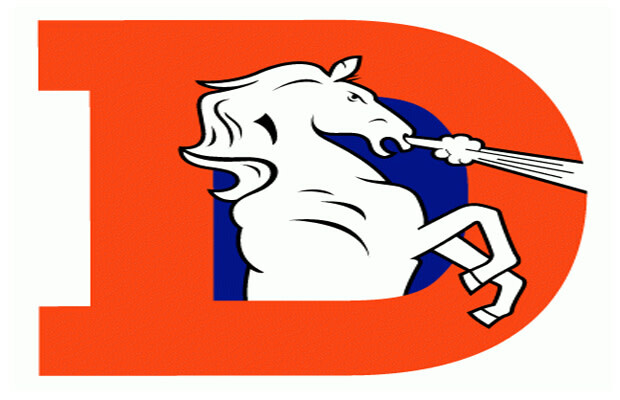 The "Big Orange" Denver Broncos have been a fan adored franchise for many years and their white bucking bronco outlined in black, whether inside an orange "D" or standing alone, recieves the same adulation. The bronco has always been an intimidating stamp to opponents and visually pleasing when printed on the latest trends. The team&apos;s current rabid horse? Not so much.